For those interested in learning Healing Touch, there are 5 levels of training to become a Practitioner. These classes must be taken in order. After Level 4, you become a Healing Touch Practitioner Apprentice, and mentor with a HT Qualified Mentor to prepare for Level 5 & HT Practitioner Certification. Levels 1, 2 & 3 each carry 18 continuing education contact hours for nurses, massage therapists, and physical therapists, and Category 2 credits for physicians. Level 4 & 5 classes carry 30 continuing education contact hours each. Package prices at a significant savings are now available. You can learn more about available packages and about HT training at www.healingtouchprogram.com. These are the Healing Touch Level 1-5 classes currently scheduled in Washington & Oregon in 2019. Information is updated as new classes are scheduled, so check back soon! My next Level 1 Healing Touch held here in Sequim, WA will be on May 4-5, 2019. See below for information & registration form. 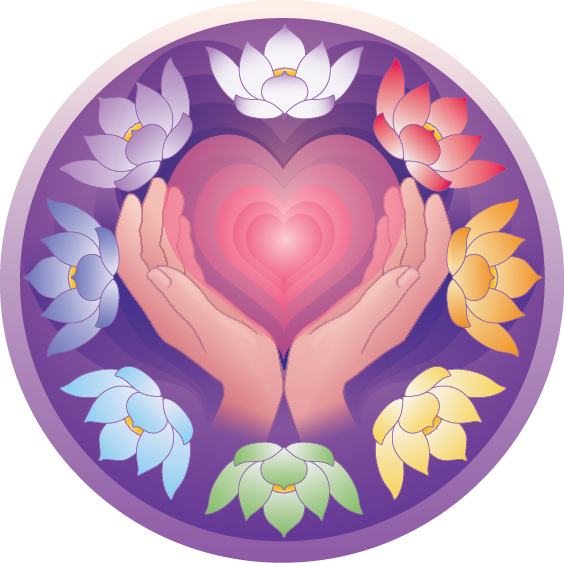 If you are interested in taking a self-care, introductory or Level 1 class anywhere on the north Olympic Peninsula, or in Poulsbo, Bainbridge, Silverdale, Bremerton, west Seattle or Edmonds, please contact me at mandalahealingtouch.com. I am glad to teach a class in any of these locations if at least 6 people are interested in attending, and someone there will coordinate the class. This is the ONLY Level 4 class planned in WA, OR, ID or BC in 2019. Registration is limited to 16 students, and the class is filling up fast. Register soon if you want to be included! There are currently no Level 5 classes scheduled in the Pacific NW in 2019.